Have a big idea about how to change the world for the better through entrepreneurship? 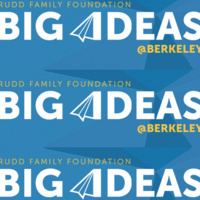 Learn how to enter the Big Ideas Contest by Big Ideas @ Berkeley from Parul Wadhwa, UCSC Big Ideas Innovation Ambassador! Parul Wadhwa gave a thorough and engaging presentation on how to enter the Big Ideas Contest!